If we talk about an Android operating system, the reason people choose Android over other mobile OS is that this platform has different kind of features for every particular purpose. We have managed to collect some of the useful codes for Android users which will help those who’re worried about being tracked. Most of the malware is targeted to an Android operating system because Android is now powering a majority of smartphones. Safety should always be our top priority in these cases. Here we are going to mention few short codes that will help you find the settings of your phones and to find out either your messages and information are being tracked. After noting down these two numbers open the website opencelid and select the fourth tab to the left. From there you can determine the location on the map of the basic station that your phone is connected to. Also Read : How Safe is it to Use Finger Recognition with Your Bank App? Above, we have listed a few codes which would help you to figure out whether you are being tracked or not. However, these codes can’t keep the hacker or spies away from you. So, you should take some appropriate steps to protect your computer against criminals and spies. #1 Using an encrypted message is the best option to keep your phone away from spies. You can use secure messaging apps like Wickr, Telegram, Chare or Signal which encrypts all your messages. #2 Don’t ever enable the option ‘Unknown Sources’ on your Android smartphone. The feature is been there for a reason and it provides good security to your Android. If you still choose to enable the option, make sure to disable it after using. #3 Don’t do banking transaction from your Android smartphone. There are banking apps available in the Play Store, but they are not always the best choice. If possible, don’t store important credentials on your Android smartphone. 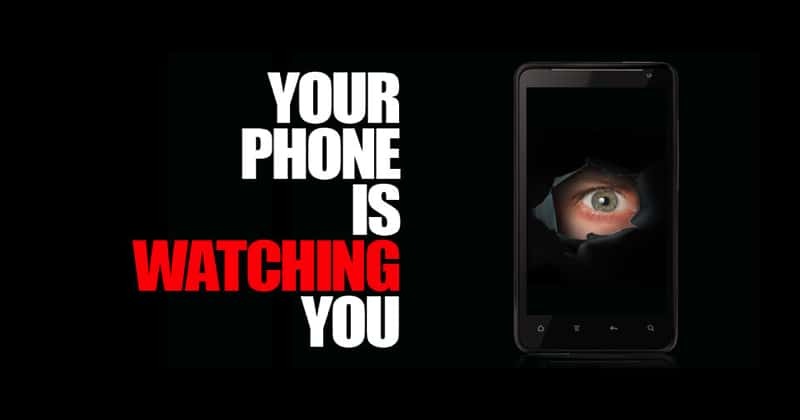 #4 There are lots of apps available on the web which claims to find out who’s tracking you. Those apps are often a scam and it just traps users. You should always rely upon your cell phone operator to offer you tracking services. Websites or apps that claim to find out the location of other people are almost certainly acting with criminal intent.